Having a few silent eyes in your home or office is the latest trend. Whether its for sucurity reasons or work related reasons having surveillance cameras is a smart idea. Like a silent witness, protecting your family, protecting your investments and just to know who and when people come and go will put your mind at ease. Viewing the camera from a mobile device or a home computer is another way to stay on top of things. With DVR technology getting more affordable manufacturers like Digital Micro, digital watch dog, Panasonic, Sony to name a few all have great CCTV DVR and cameras systems. 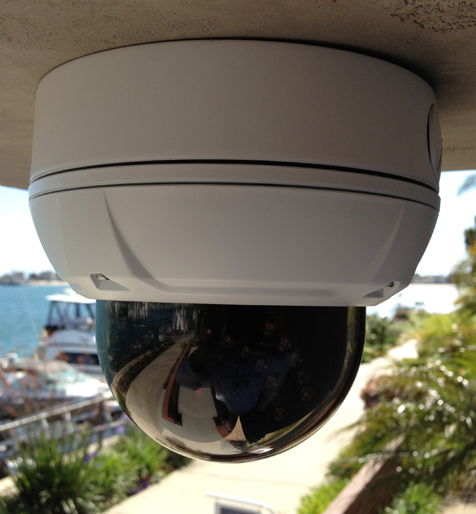 Analog Cameras or digital cameras we can provide the installation only or just the CCTV system. At Soundwave Audio we have the know how and the experience to install, design and set up a CCTV system.